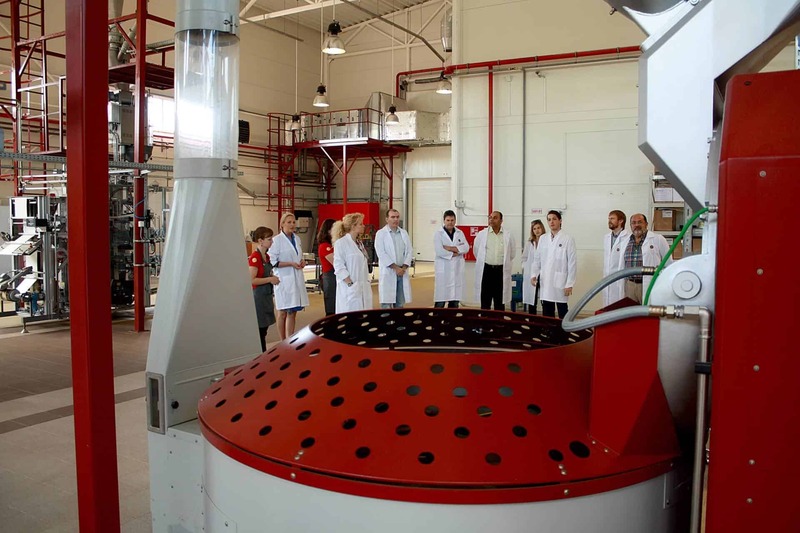 From 2008-2012, Coffee Strategies assisted Soyuz Coffee Roasting with the strategic planning, design and building of Russia’s first mid-sized consumer specialty coffee roasting business and consumer brands. Coffee Strategies assisted with the planning and design stage of development with industry-specific strategic advice, business concept and facilities design, brand strategy, flavor profiles, engineering of highly customized automated coffee roasting plant and the solicitation and evaluation of potential capital equipment suppliers. Seven sustainably consistent blends over a range of three separate brands were designed (Barista, Mon Ami and Paretto), representing three distinct flavor profiles. 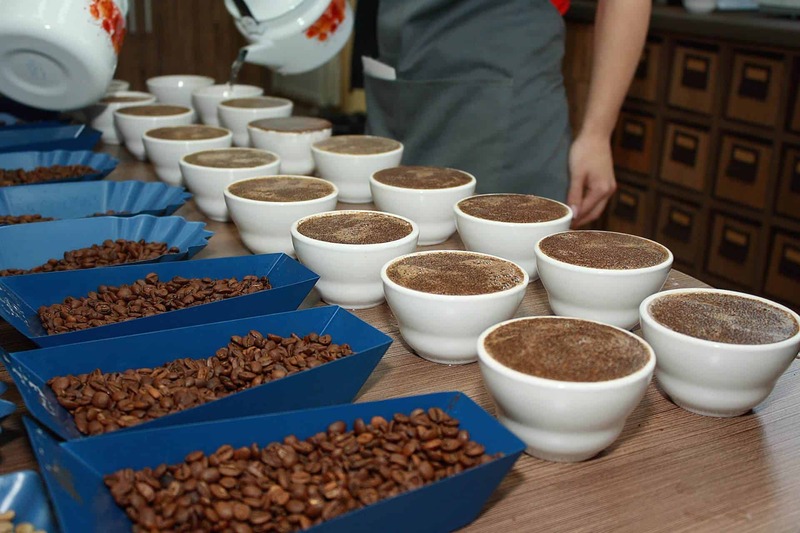 For each blend, Coffee Strategies selected the best green coffees and direct trade estates to supply each consistently to high quality standards. We selected appropriate green coffees and direct trade estates to supply each consistently to high quality standards. 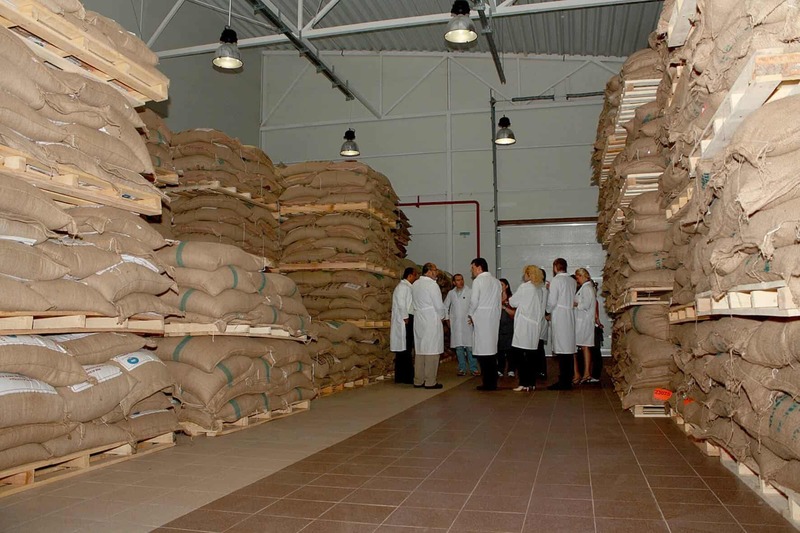 Operating and quality assurance protocols covering all aspects of running the roasting facility were created, including green coffee purchasing, storage, roasting and laboratory quality control. Work continued on the facility with subcontracted engineering and automation experts overseeing HVAC and material handling systems and roasting / packaging manufacturing suppliers installing their systems before a full factory commissioning. Pre-ship sample coffees were approved and inventory began arriving at the facility’s environmentally controlled green coffee storage facility. With the roasting plant commissioned, fully functional and producing world class roasted coffee products (as independently reviewed by CoffeeReview.com), our role shifted to focus on on-going green coffee purchasing, making origin adaptations to meet defined flavor profiles and roasted product quality assurance, with samples sent for routine testing. 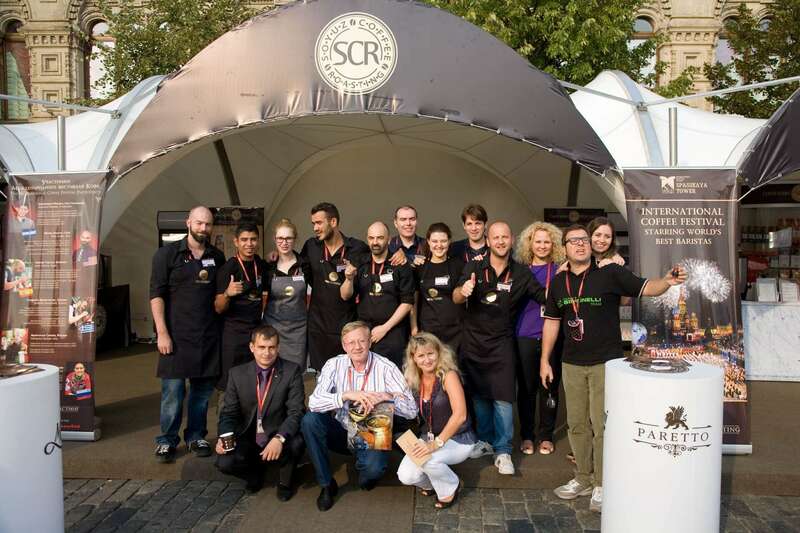 As the company began an in-country marketing push, we arranged trade press and publicity events. The resulting trade press from our coordinated public relations efforts provided Soyuz Coffee Roasting with media trade coverage from all major industry outlets, including Barista Magazine, Roast Magazine, Fresh Cup Magazine, Tea & Coffee Trade Journal, Coffee Talk Magazine and popular on-line industry tabloid, Sprudge.com. 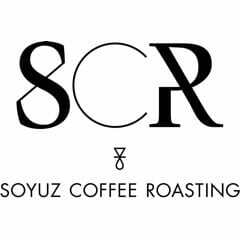 We continue to support Soyuz Coffee Roasting with on-going industry-specific advice, coffee sourcing, special promotional events and quality assurance services.